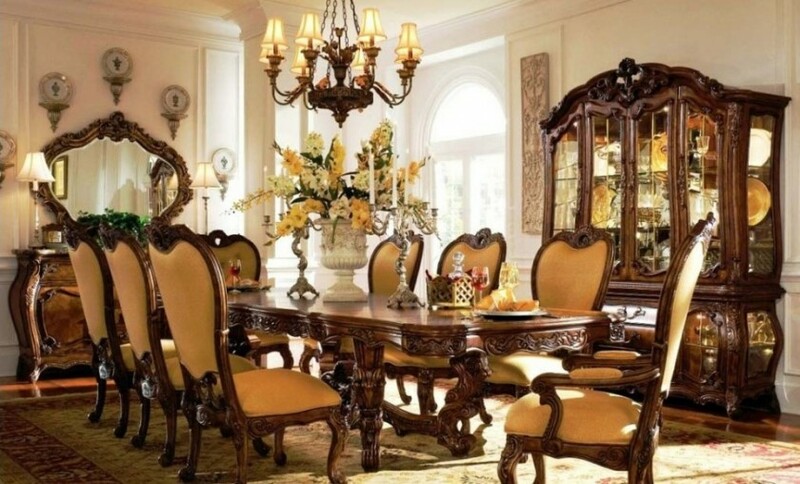 For many younger people antique brown furniture may be totally out of fashion. 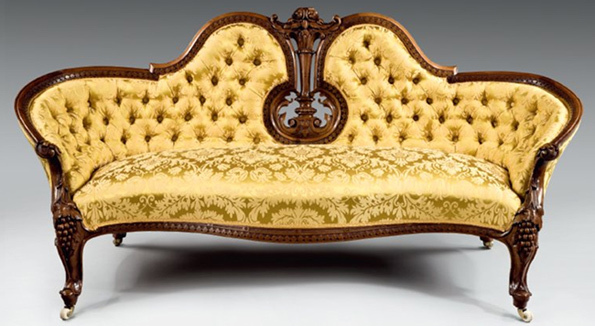 But now 18th and 19th century English furniture is about to make a comeback in a big way according to reports in the national press, style magazines and an internet survey. Contemporary minimalism may have been the mantra for some time, but suddenly there is an awareness that value is as important as style. Following fashion at the expense of comfort and practicality can prove uncomfortable – literally. The uncluttered look can only be achieved if there is sufficient storage space for the clutter. When cupboards are in short supply, good old fashioned furniture looks distinctly attractive. And recent unpopularity means that it is a bargain compared with contemporary furniture. You only have to take a look at the current prices being realised in the salerooms and then refer to an antiques price guide of a few years ago; buyers will be amazed and delighted. The practicality of a solid mahogany chest-on-chest or set of 19th century dining chairs cannot be over-estimated. It is difficult and sometimes seemingly impossible to match the immense comfort of a Victorian sofa or armchair with goods from a modern furniture retailer. The comfort extends to the wallet. At the other end of the market, compare the content of flat-pack furniture catalogues with what can be discovered in second-hand goods shops and markets. There is a real feel-good factor about discovering bargains without the prospect of putting your purchase together with a screwdriver or allen key when it arrives home. Faithful followers of fashion have taken the minimalist style on board over the past few years, so there will probably now be plenty of room for antique pieces.